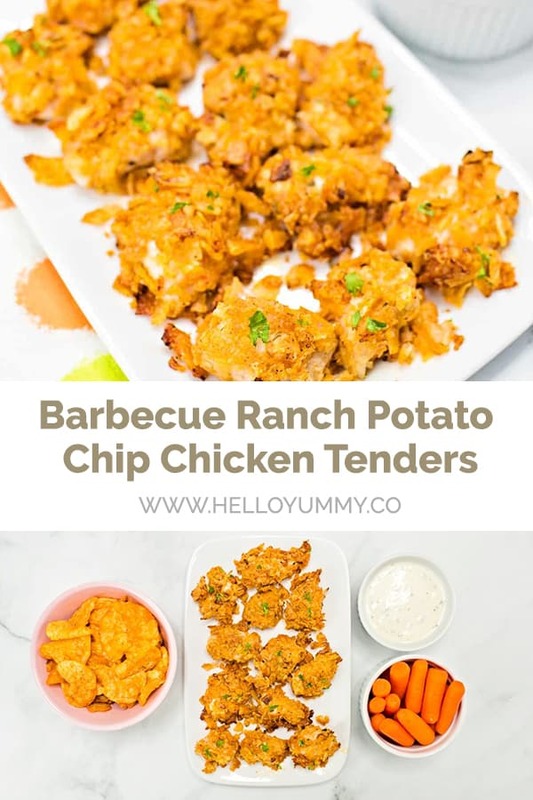 These savory and delicious crispy Barbecue Ranch Potato Chip Chicken Tenders are a favorite in our home! My kids love the crunchy bits of BBQ potato chips on the outside. 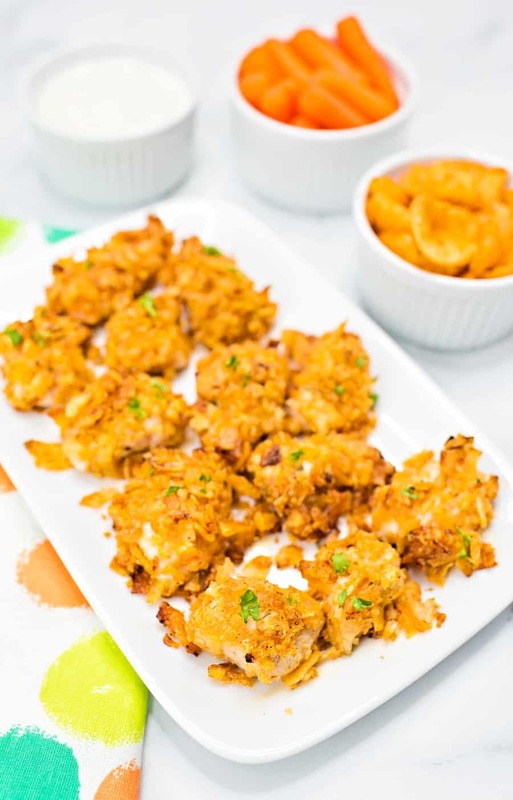 A dip of ranch before coating tenderizes the chicken so each mouthful is moist and tender. 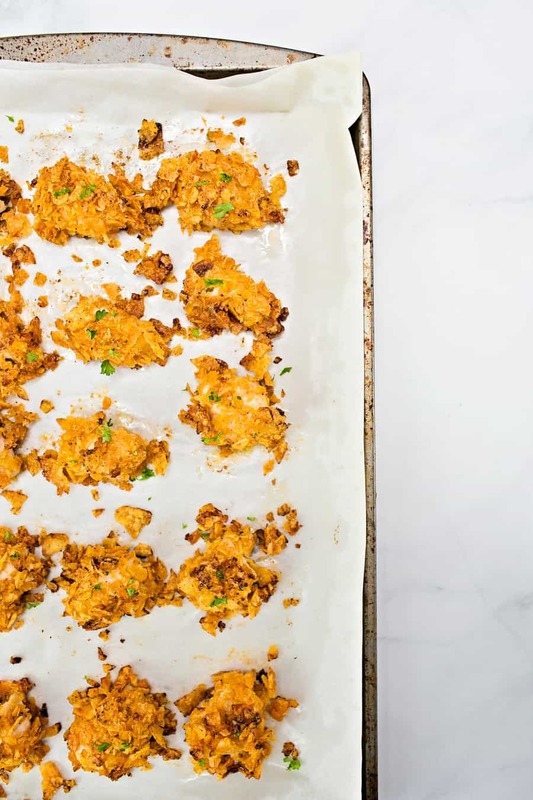 These are healthier than fried chicken nuggets as they are baked instead of deep fried. 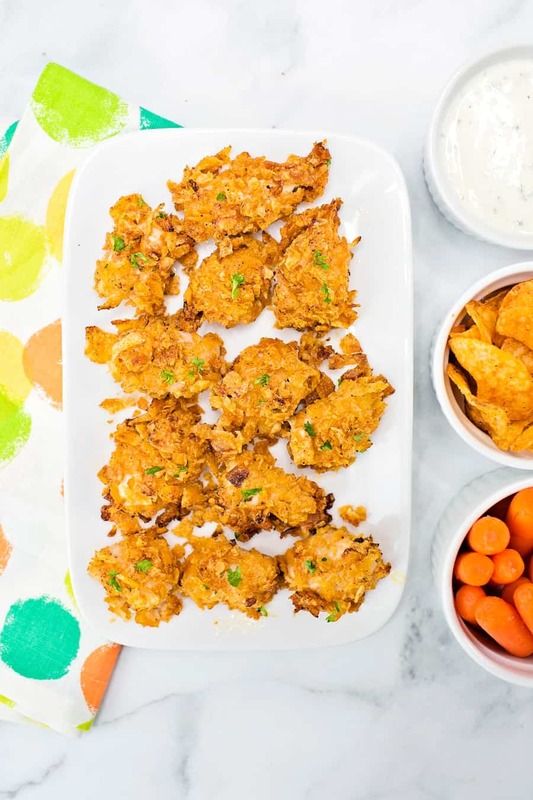 They’re also super easy to make, we skip the whole egg and flour breading, dip in Ranch dressing then just coat in potato chips. 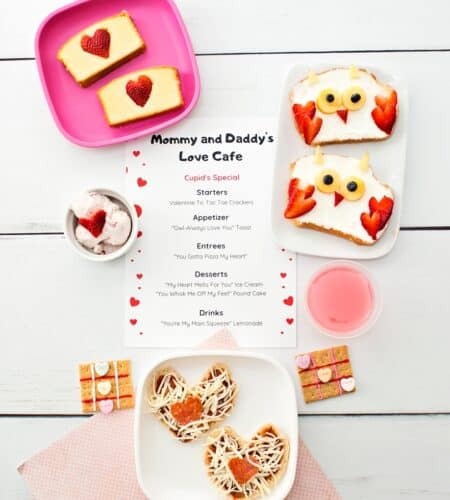 This is a fun dinner to get the kids involved in making, they love crushing the chips! 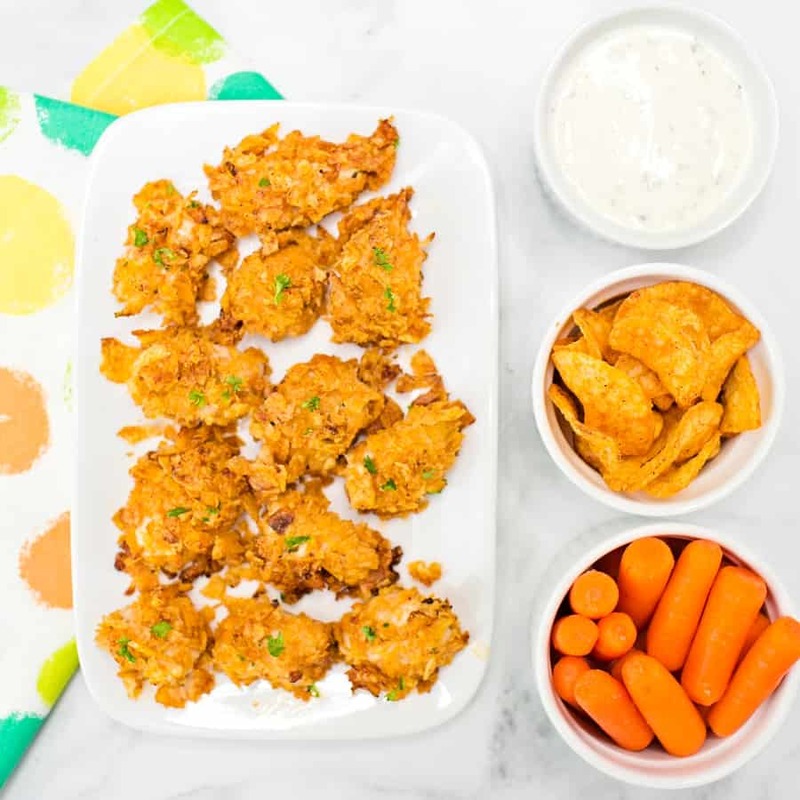 Sprinkle with a bit of parsley on top for color and serve these with carrot sticks instead of fries to round out a healthier chicken nugget meal. 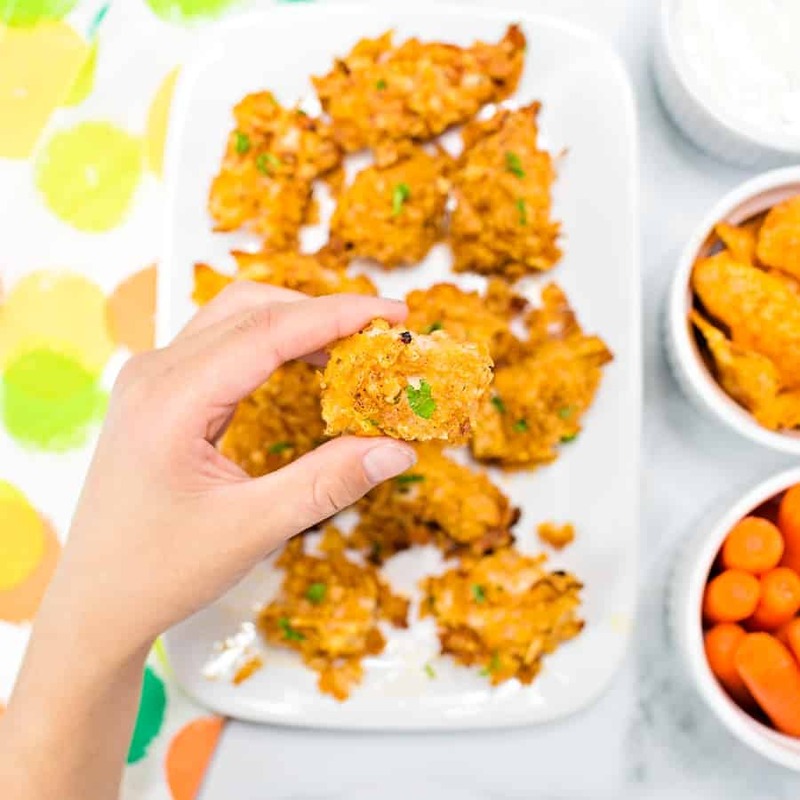 If you love chicken tender hacks, make sure to check out our 3 Ingredient Easy Chicken Parmesan Bites! 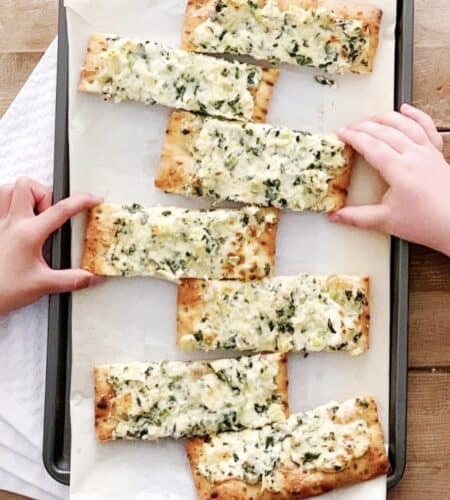 We make these bite sized so they’re easy for kids to pick up and eat, but you can make them larger and bake for longer. You can also use any other flavor chips, but we love that Barbecue Ranch combination. 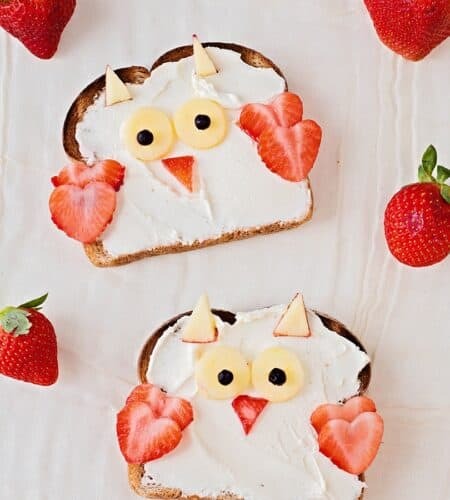 Toss these in a grain bowl for some protein, over a starch like rice, or pack the up for the kids’ lunch the next day. These tender BBQ Ranch potato chip crusted chicken tenders are crispy on the outside and tender on the inside. Preheat oven to 400 degrees, Line a sheet with foil or parchment paper and spray with nontstick oil. 1. 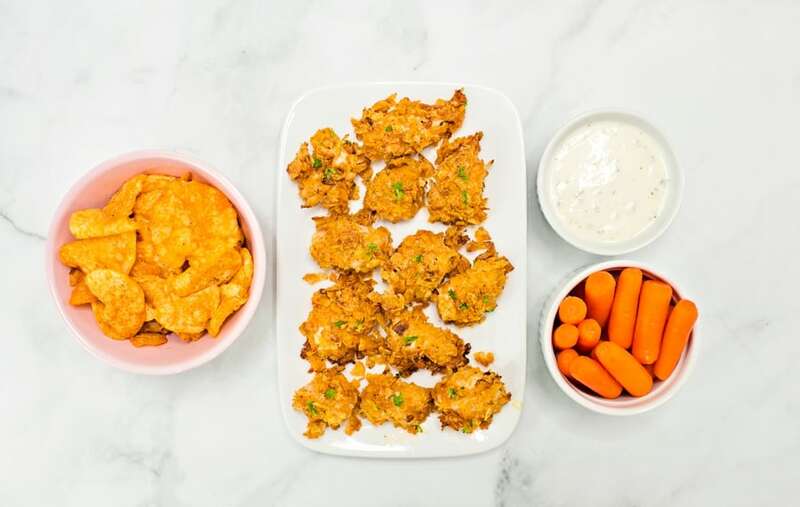 Cut each chicken tender with ranch. 2. Coat evenly with the crushed BBQ chips. 3. Lay on the baking pan about 3 pieces apart. We had 3 x 5 rows. 4. Bake 22-25 minutes until chicken is done, make sure to watch closely at the end so the chips don't burn! 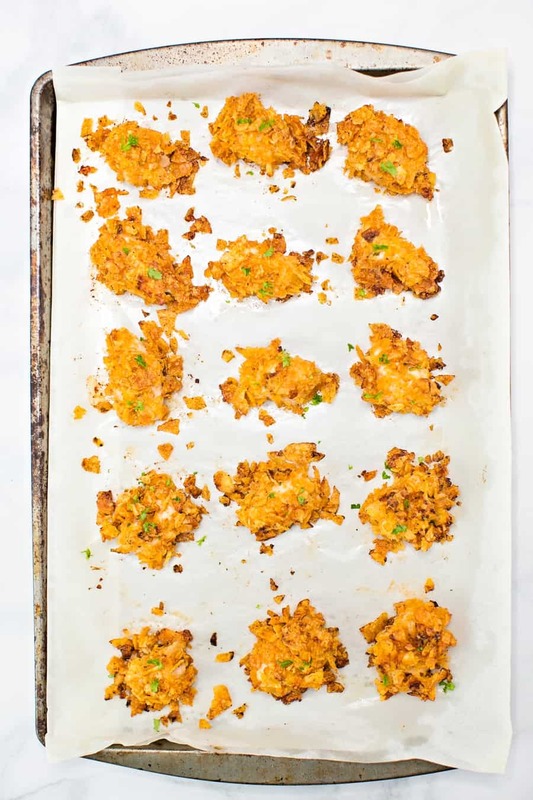 Optional, sprinkle with chopped parsley on top and serve with a side of BBQ sauce or Ranch for dipping and carrots. 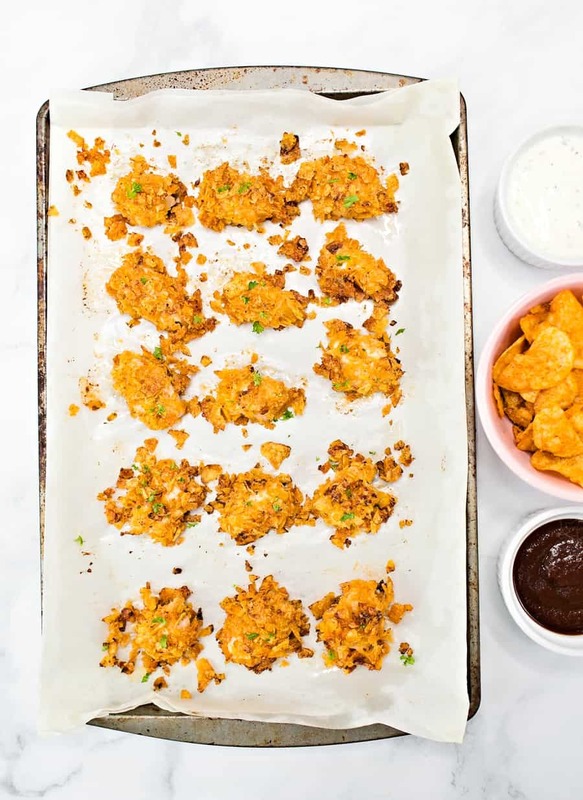 Serve these delicious chicken tenders with a side of BBQ sauce or Ranch dressing for dipping. Enjoy!